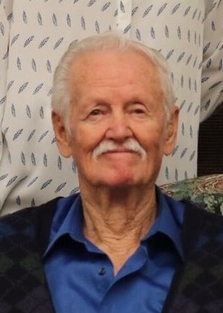 Oral Ray Parry passed away Wednesday, November 21, 2018, in St. George, Utah. He was 91 years young. 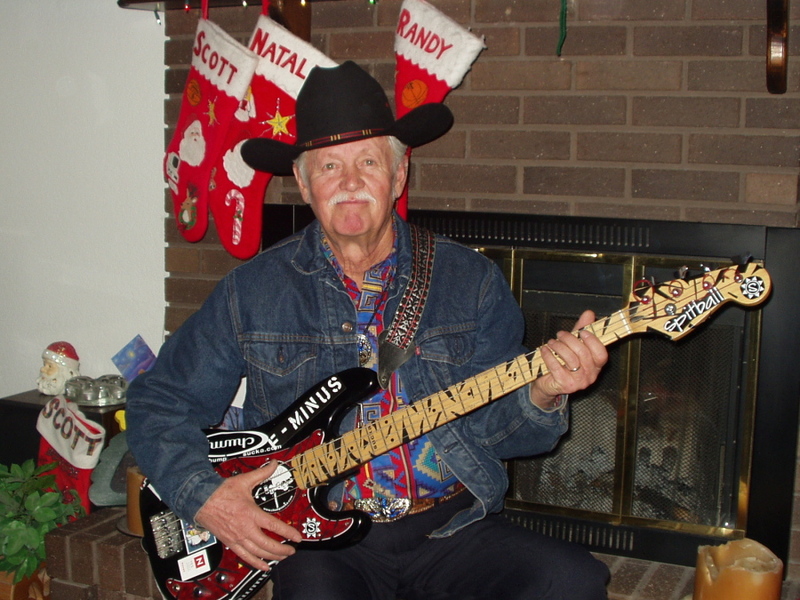 Oral was born on October 30, 1927, in Winnemucca, Nevada. He was the first child of Carl Delbert Parry and Melba Annie McBride. 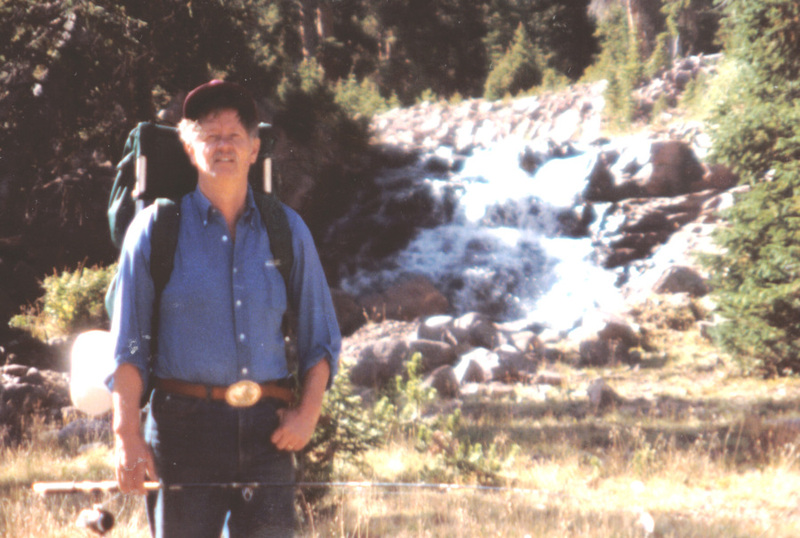 He spent his growing up years on the wild desert frontier of Winnemucca. 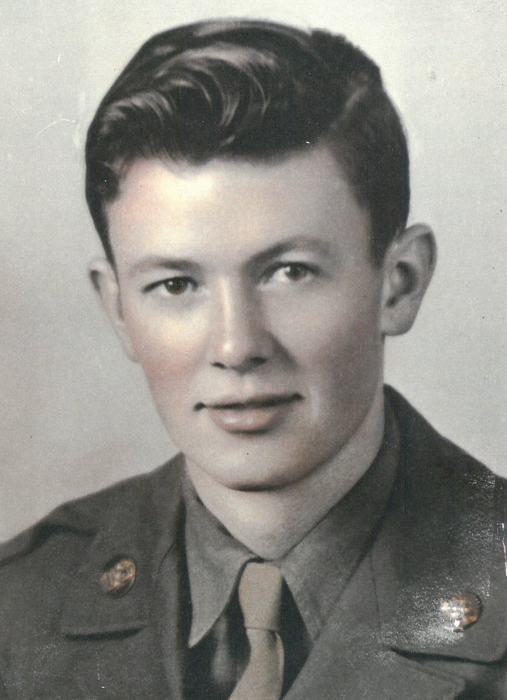 His family also lived in Reno, Nevada; and Salt Lake City, Utah, where he graduated from Granite High School in 1946. After serving in the U.S. Army, Oral met Joan Marie Bushnell in Baker, Oregon. 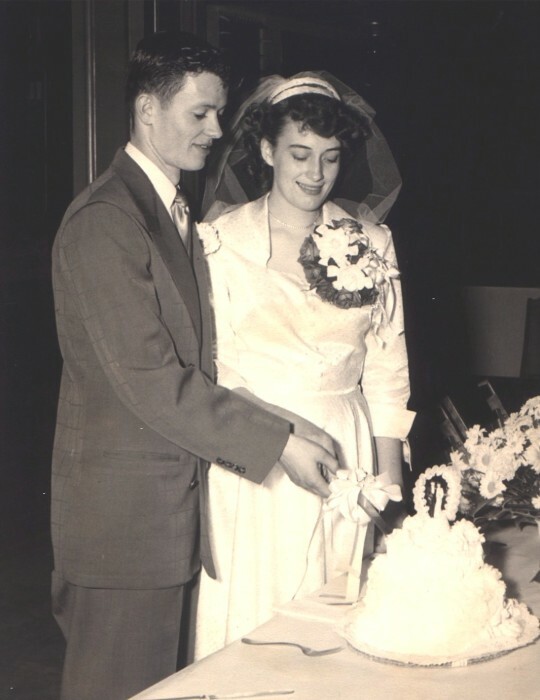 On November 4, 1950, they married in Joan’s hometown of Cedar Rapids, Iowa. They were later sealed for time and all eternity in the Salt Lake Temple of The Church of Jesus Christ of Latter-day Saints. 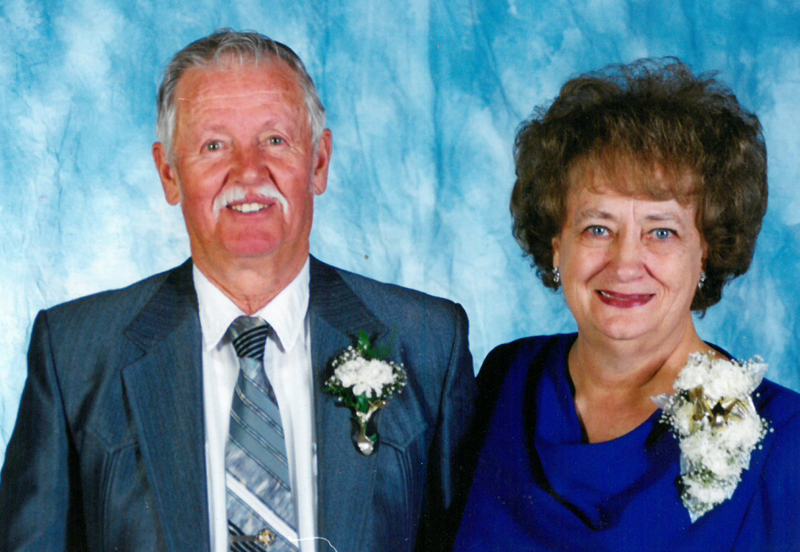 Oral and Joan spent the better part of seven decades side-by-side, residing in Baker, Oregon; Garden Grove, California; and Spanish Fork and St. George, Utah. For many years, Oral and Joan owned and operated the Frost Top Drive-In in Spanish Fork and, later, Parry’s Drive-In in Springville, Utah. They retired in 1993. A farm boy at heart, Oral loved the outdoors. 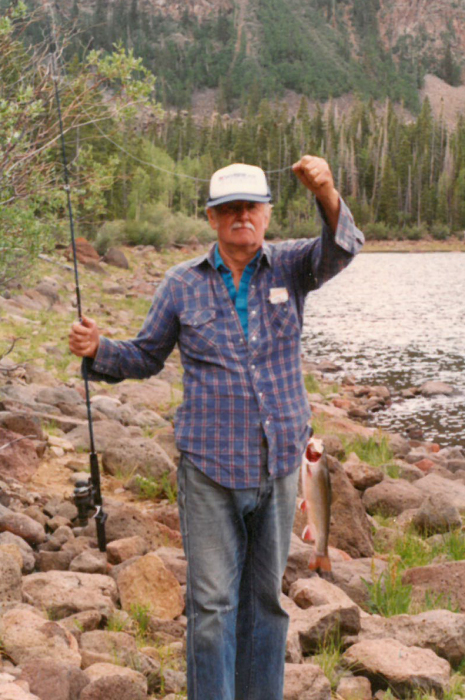 He kept cattle, tended a garden, and enjoyed hunting and fishing with family and friends, often taking grandchildren on outdoor adventures. All of his grandchildren can share colorful stories about Oral’s fun and mischievous nature. 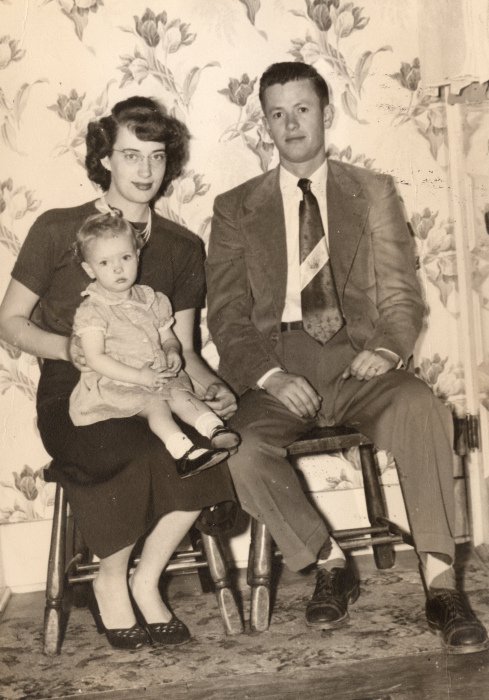 Oral was a lifelong member of The Church of Jesus Christ of Latter-day Saints. He and Joan also enjoyed their long association with the Senior Citizens organization of Spanish Fork, Utah, where they served as tour directors for over 17 years. Oral was preceded in death by his parents. He is survived by his wife, Joan; sister, Dorene Gwilliam of West Valley City, Utah; brother, Darold (Marcia) Parry of St. George, Utah; 3 daughters — Vickie (Bill) Garvin of Apache Junction, Arizona; LeeAnn (Joel) Rogers of St. George, Utah; Cindy (Craig) Fulton of Mona, Utah; and son, Scott (Natalie) Parry of Mapleton, Utah. 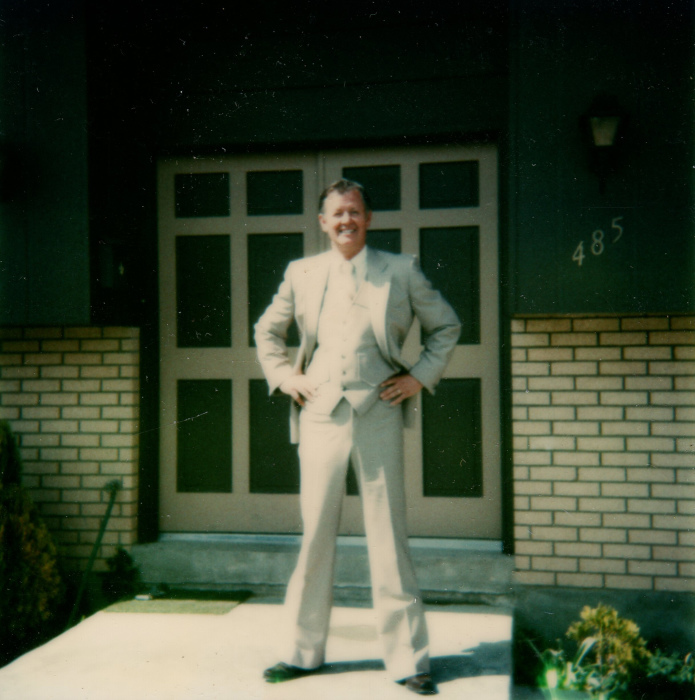 His posterity includes 21 grandchildren and 20 grandchildren-in-law whom he considered his own, 51 great-grandchildren, and four great-great-grandchildren. Services for Oral will be held on Monday, November 26, 2018, at 11 a.m. at the St. James Chapel of the Church of Jesus Christ of Latter-day Saints (1093 East St. James Lane in St. George, Utah). Interment will be at Tonaquint Cemetery in St. George. In honor of Oral’s love of children, in lieu of flowers, donations may be made to Primary Children’s Hospital in Salt Lake City. Funeral services are under the direction of Hughes Mortuary, St. George, Utah.